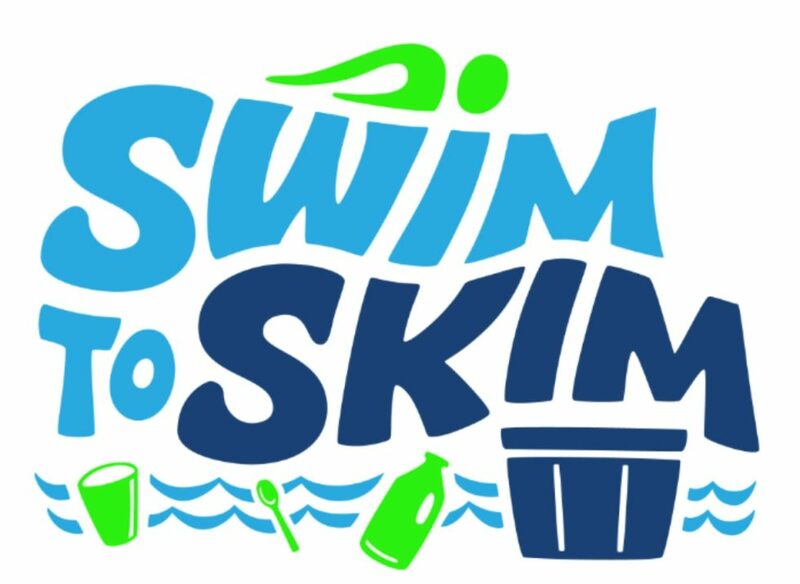 The 6th annual Swim to Skim hosted by Clean Ocean Access is a 1.2 mile swim in Newport Harbor. Register online at RaceWire. 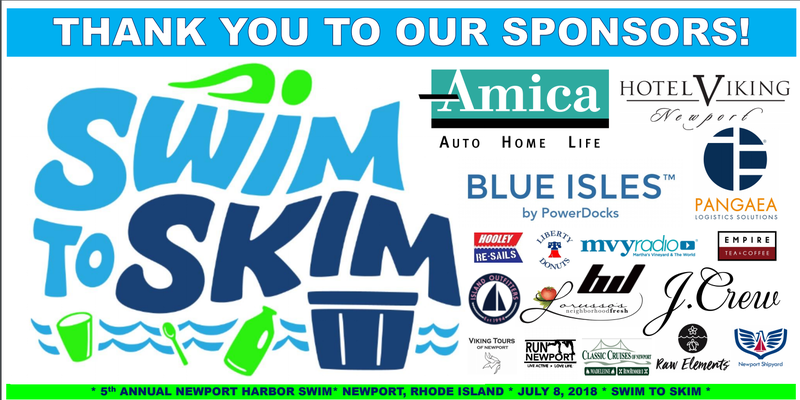 The annual Swim to Skim event celebrates our ongoing work to eliminate marine debris and improve coastal water quality on Aquidneck Island. 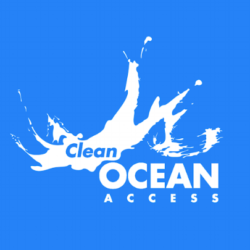 Whether it is a desire for a clean beach for residents, an attractive coastline for our visitors, or a sincere interest in acting locally to have a positive impact on global ocean health, our CLEAN program exists to educate, inspire and empower the community to solve the problem of marine debris. 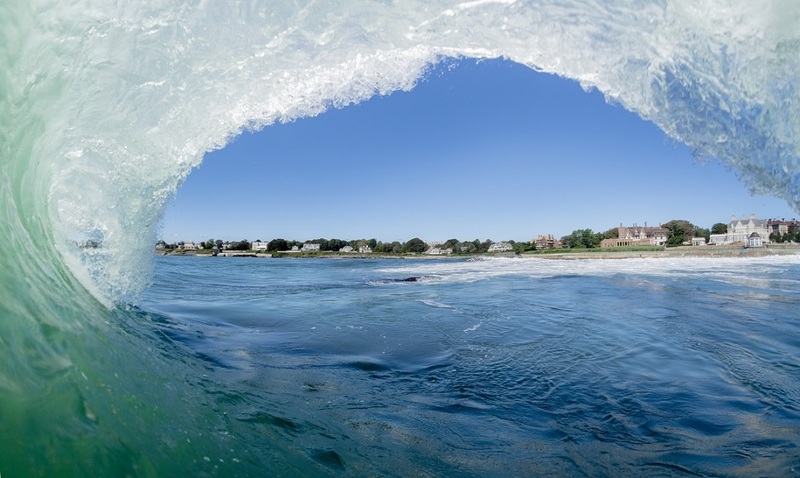 The Swim to Skim event highlights improved water quality in Newport Harbor and emphasizes the importance of ocean health to Aquidneck Island’s economy. The event also celebrates the diversity of people that use our surrounding waterways and brings awareness to the importance of keeping our waterways accessible for all users. 2019 race map coming soon! Public parking is available at the Newport Visitor Center (23 America’s Cup Ave, Newport, RI 02840) and behind the shops at Long Wharf (39 Long Wharf Mall, Newport, RI02840). Transportation will be provided for viewers from Perrotti Park to King Park and for both swimmers and viewers from King Park to Perrotti Park. A bag drop will be available for swimmers at the start line and all of their belongings will be transported to the finish line. Restrooms will be available at the start and finish lines. 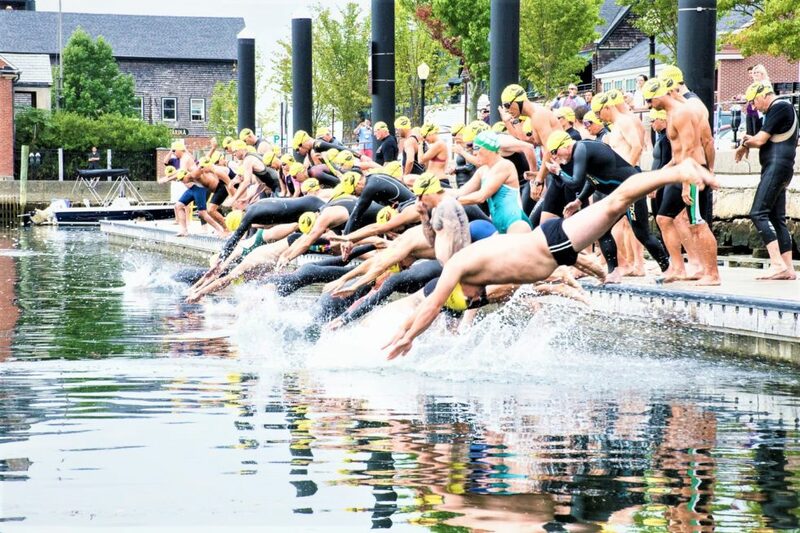 A reception with light refreshments sponsored by Blount Fine Foods for swimmers, families, and all participants will take place at King Park after the swim. Public access to our shoreline is highly important to us here at COA. To reinforce this we’ve mapped out some of the public access points along the Newport Harbor that would make great viewing locations! Volunteers make up an integral part of our organization and we need as many helpers as possible for our annual Swim to Skim event! If you would like to help with race day operations on land or on the water (in a kayak or on a stand up paddle board), please visit our our volunteer page here.